When the world first read about serial killer Jeffrey Dahmer or Josef Fritzl, who imprisoned and assaulted his daughter for 25 years, the question everyone asked was: Did his family know? Is it remotely possible that a criminal's intimates would not know about his crimes? Perhaps even be complicit in them? There are no satisfactory answers to such questions but there are chilling ones, as provided by career journalist Fiona Barton in her debut novel, The Widow. It is inspired by her years covering major criminal trials in Britain. Though the plot is fictional, it is sadly believable. The widow of the title is Jean Taylor, married to Glen, a man accused of, but never convicted of, the abduction of a little girl. Four years after Bella first disappeared, Glen dies in an accident and leaves Jean open to the questioning of a journalist sniffing around for an exclusive story, and a detective still haunted by the case. Both want to know what really happened to Bella and are convinced Jean knows. 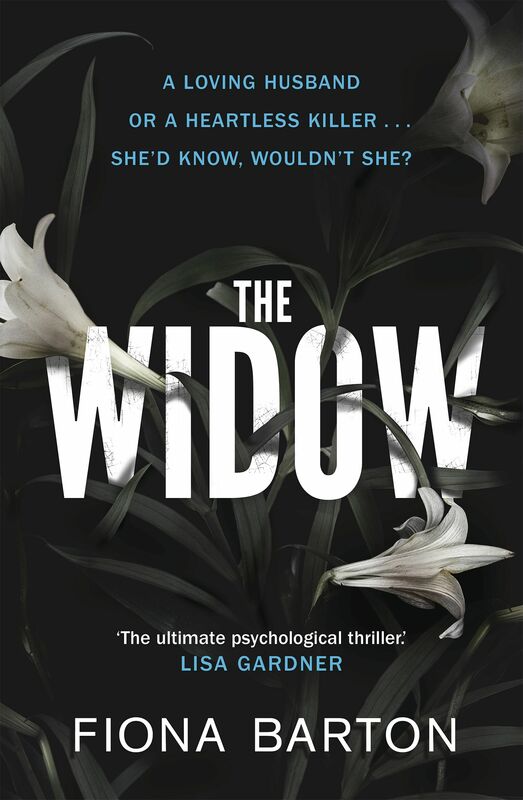 Fiona Barton generates the greatest sympathy for the widow when the reader should perhaps be most repulsed. A perfect twist ending for a very twisted tale. However, truth is easily hidden in talk especially when the speaker has a genius for deception - and for deceiving herself. Psychological thrillers relying on the unreliable narrator have become even more popular since Gillian Flynn's Gone Girl (2012) and Jean's tight, hysterical voice generates the requisite lack of trust in the reader. "I couldn't tell them I was glad he'd gone," she says without elaborating on her true feelings for Glen. In the first of several such emotional cliffhangers, the story then shifts immediately to the objective yet predatory angle taken by the journalist and then the tired, dogged investigations of the police detective. At first, such shifts are irritating breaks in the spell cast by Jean's voice. It takes up a third of the book before the reader realises he is caught up in a tortuous reconstruction of the past, offered in clickbait-sized chapters, just like real-life coverage of a criminal investigation. The last two-thirds of the novel move whiplash fast, but the reader is left wondering right up to the end whether Jean is predator or victim. Barton generates the greatest sympathy for the widow when the reader should perhaps be most repulsed. A perfect twist ending for a very twisted tale. If you like this, read: Sorry by Zoran Drvenkar, translated from German by Shaun Whiteside (2012, Vintage Crime, $22.90, Amazon.com), a novel about crimes that are impossible to forgive or forget.